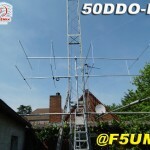 Here is the F5UMP, Michel’s pictures of his EAntenna 50DDO-R4 antenna. 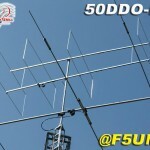 4 elements rectangle Quad for 50 MHz. 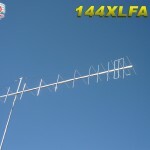 Now, the AluRings by EAntenna are available. 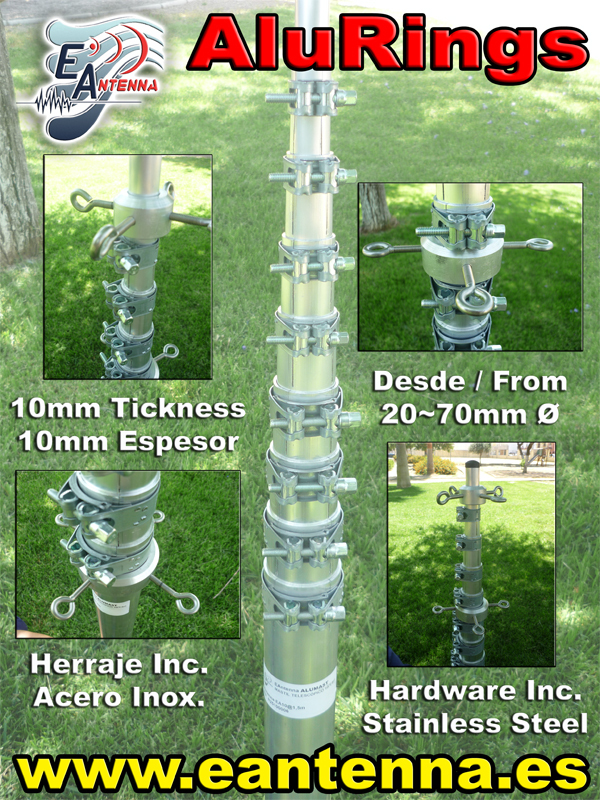 The AluRings are designed to guy the mast with very fast and easy way, from 20 to 70mm Ø diameters. AluRings are made by T6 6082 aluminium alloy (Aeronautical grade), with 10mm thickness and 25mm of width. 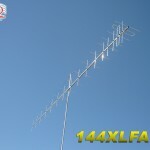 The hardware of 4 points to be guyed the mast with the AluRings is Stainless Steel A4 grade. 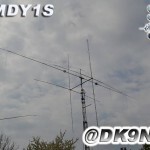 Here is the video of mount and dismount the mast in a few 5 minutes only. 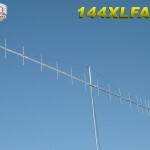 EAntenna 144XLFA16 is the 1st model of Antennas that we have designed for the best performance to get signals from the Moon. 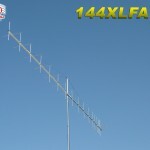 The “XLFA” is X polarization antennas, ideal for EME contacts. 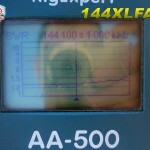 The gain is incredible, with a great work with very low noise to make the best results for Earth Moon Earth. This model is on catalog already and you can order through your nearest dealer. 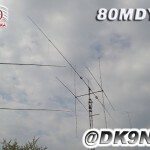 Hubert, DK9NCX sent us some pictures of this new EAntenna 80MDY1S. 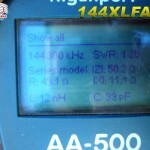 Thanks to our dealer in Germany, Wimo, for offer our antennas in Deutchland.